You've been bad this year, and as a result, Santa is angry at you. 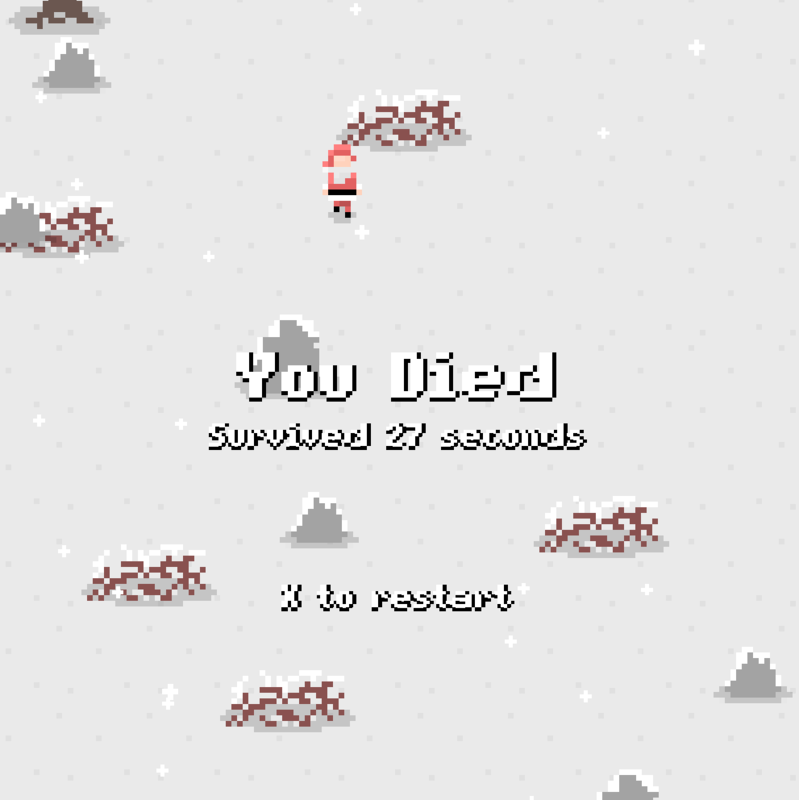 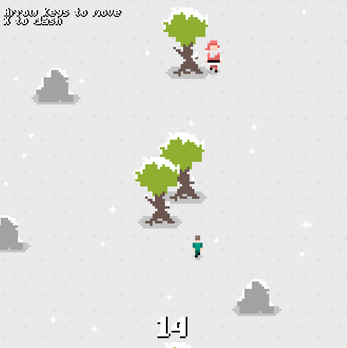 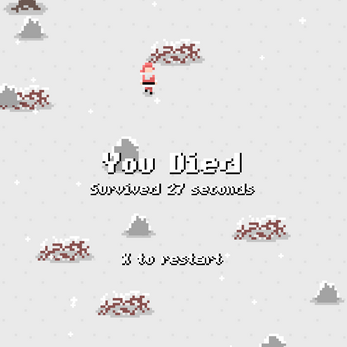 Survive for as long as you can and dodge Santas. 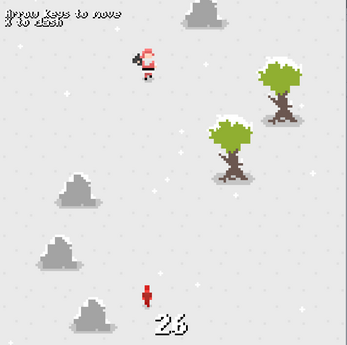 As time progresses, the game gets faster!